Can turtles eat carrots? The answer is surely a yes! Turtles can be fed carrots and most land turtles enjoy eating them. They like other vegetables too, such as lettuce and kale. You do have to keep in mind that turtles must have a healthy variety of foods to remain in good physical shape. How Much Can Turtles Eat Carrots? The best way to feed your turtle carrots is to shred them as so that it becomes easier for him to eat and digest it. If you give it large chunks of carrots, there is a possibility that your turtle may choke on them. There are several advantages of using carrots as turtle food. 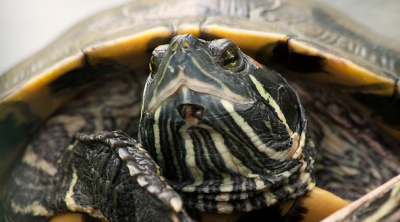 Carrots don’t cost much and thus make them economical as a staple component of your turtle’s food. They are readily available at various places, such as the local grocery shop or vegetable stand. You can buy small individual packs that last quite long. Open one at a time as and when required. You can even grow the carrots in a small vegetable patch in your backyard. 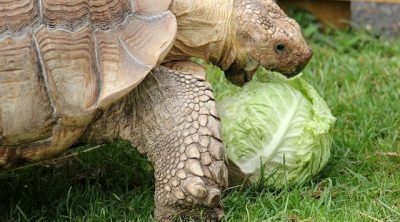 Being a very healthy food, you can feed your turtle a carrot every day. Because it is advisable to add a minimum of one serving of vegetable daily, you can give him carrot treats often. 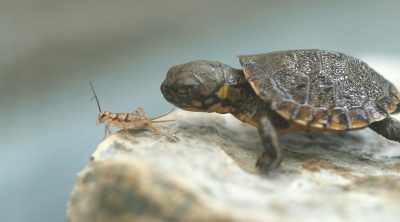 If your turtle eats insects, you may feed it a meal on alternate days. There is a possibility that your turtle does not eat a carrot piece for the first time you offer it. Some of them don’t like carrots at all. If this happens, don’t give up; just use a different method to offer the carrot. Some turtles like cooked carrots, such as roasted or boiled carrots because this changes their texture. Carrots provide essential vitamins that are necessary for your turtle. They also help the function of the digestive system because of the high fiber content found in carrots. Open a few frozen fish food cans, such as krill, Mysis and bloodworm. This should form approximately one-eighth of the pudding. Another 1/8 should comprise frozen cooked prawns and mussels. Because raw seafood can cause Thiaminase poisoning, it is wiser to use cooked seafood. The third ingredient will be fresh shrimp and fish, such as salmon and trout meat. Place this in boiling water before adding it to the mix. Dried shrimp and shrimp pellets should be added to form another 1/8 of the mix. Add some turtle pellets to enhance the meal’s flavour to ensure that your pet turtle enjoys the taste and eats it. This will also ensure that no essential minerals or vitamins are missed out. Add shredded carrots to the mix. The proportion should be a quarter of the entire mix. 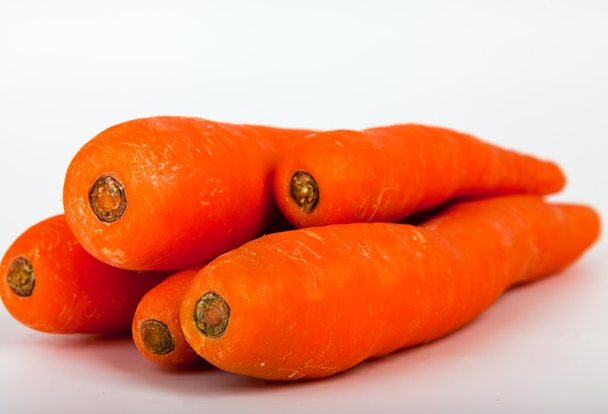 The rich fiber or roughage found in carrots helps in improving digestion. Additionally, the minerals and antioxidants boost the color of pet turtles naturally. Another quarter of the mix comprises greens such as pondweed, duckweed, dandelion leaves and romaine lettuce. These should be washed thoroughly with fresh water and blended in your food processor. The purpose of this diet is to feed your pet turtle natural foods. 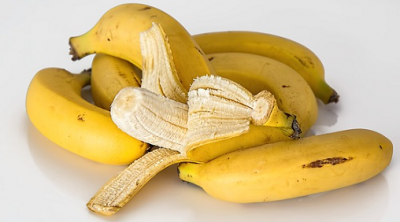 You can always add a pinch of special vitamin supplements specifically for reptiles and a tablespoon of grinded cuttlefish bone for additional calcium. You may then choose to blend it up in a food processor or simply stir it for a rough mix. Get a pack of gelatine powder and follow the instructions on the box to make it. Then add it to the mix. Put the mix into ice-cube trays to set, using the size suitable for your turtle’s meals. Let it sit in the refrigerator or the kitchen counter until it is firm. 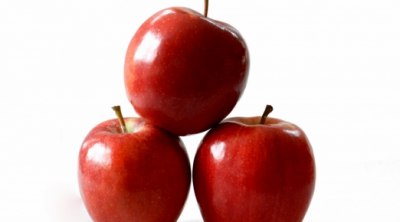 You may store a few cubes in the refrigerator for feeding for a day or two and store the rest in the freezer. Should You Get a Turtle? 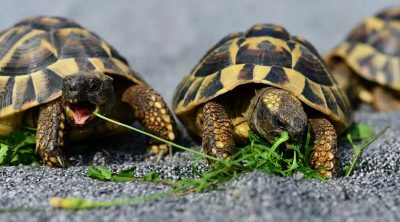 But the fact is that turtles or tortoises are absolutely fantastic as pets! It is such fun to take care of them and absolutely amazing to observe them. The best part is that they require less in terms of daily care-giving in comparison to other pets. And yes, they are also comparatively less costly to keep too. All you need to do is to ensure that you only give them the correct foods and a clean living area. It would be safe to conclude that turtles can eat carrots. If your turtle eats carrots every day, this will be good for its health, but it should be only one fourth of his entire daily intake.